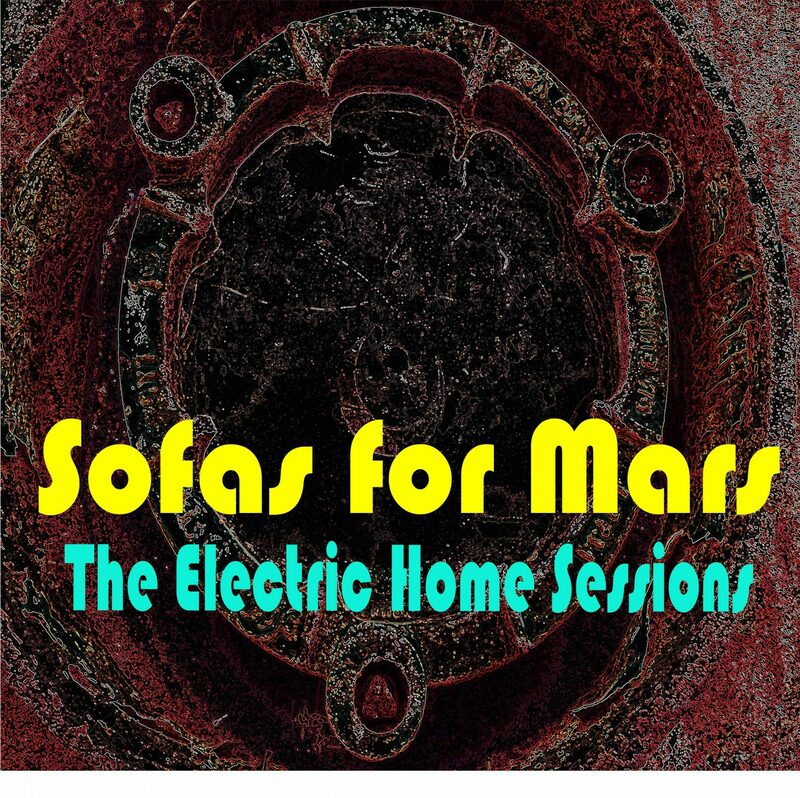 The Electric Home Sessions Album „Sofas for Mars“ veröffentlicht am 13.11.2016 Mein Wohnzimmer ist nicht der Mars und mein Sofa kein Raumschiff. Oder etwa doch ? Titel: „Dancing the May“ Album : Sofas for Mars Copyright by Thomas Mertens 2016.